Kristy holds AFAA certifications for both group exercise and personal training. 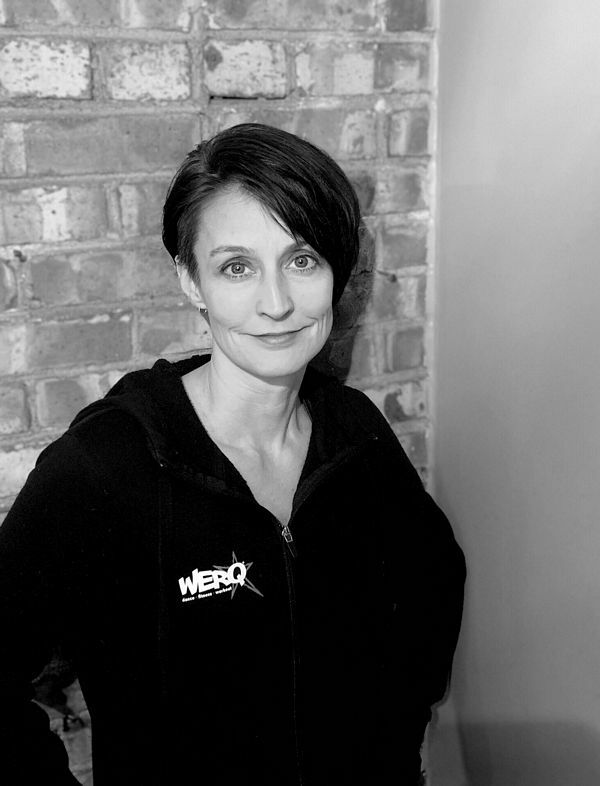 She teaches a variety of fitness formats at facilities within Evanston and the near-north suburbs of Chicago: WERQ®, ZUMBA®, ZUMBA Gold, Aqua ZUMBA, GROOV3®, CXWORX®, and Cardio/Strength and HIIT. She has taught fitness for over 20 years, but dance fitness is really what moves her. Check out her WERQ class at EAC. Kristy strives to create a welcoming (and fun!) environment accessible to everyone from the motivated beginner to the dance diva. You'll squat, shimmy, sweat, and move your body in new, powerful ways, all while releasing stress and having a great time!